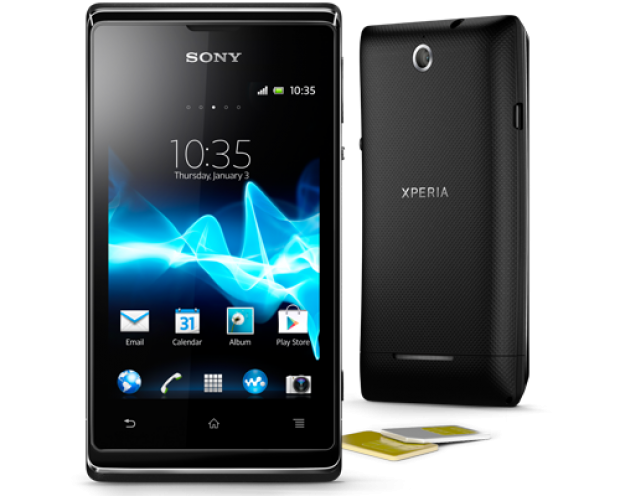 The Xperia E dual was announced by Sony in December 2012 and now is available for pre-order in the US. 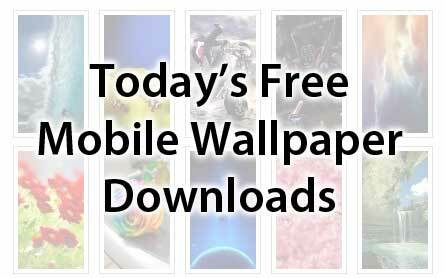 The Samsung Galaxy S III is one of the most popular smartphones in the market beyond any shadow of a doubt. As a testimony to its success, Samsung has officially launched the dual-SIM version of its flagship device. 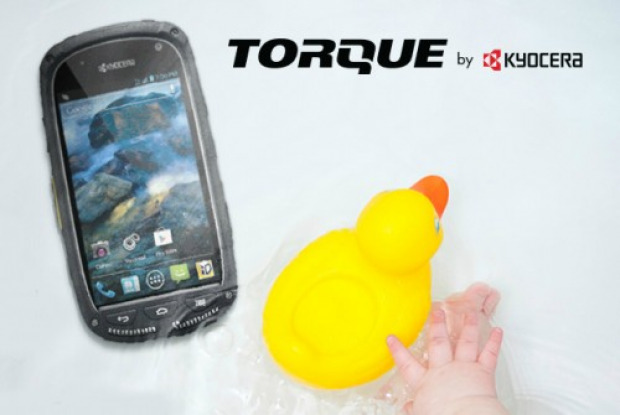 Today, Sprint announced that the ultra-rugged Kyocera Torque will be available starting March 8 for $99.99 with a nqw two-year contract and $50 mail-in rebate. LG is launching its Optimus G smartphone in Europe, which has seen some improvements since its launch in other markets last year, mostly software related. LG Optimus G was initially launched last year in selected markets and finally its improved version arrives in Europe. Google, what are you doing? Google, stop!